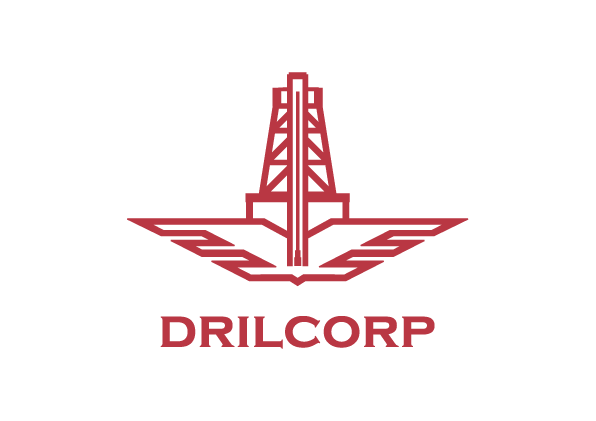 Drilcorp welcomes new Business Development Executive. There is a new face at Drilcorp. Gillian McLaughlin joins as the new business development and marketing executive. Gillian brings a wealth of experience in sales, marketing and procurement. She studied for a BA Hons in Marketing at the University of Huddersfield. During her time in the industry Gillian has also qualified with a NVQ Level 3 in Procurement and Train the Trainer Certificate. Her previous roles were as a Sales Executive for Trinity Mirror, a Marketing Assistant for Sunderland Council, and more recently a Sales Coordinator for a large signage manufacturer. Gillian enjoys stand-up comedy and has recently been to see Andy Parsons and Russel Howard with more events planned later in the year. She also loves music and has been to The Sage to see Caro Emerald.